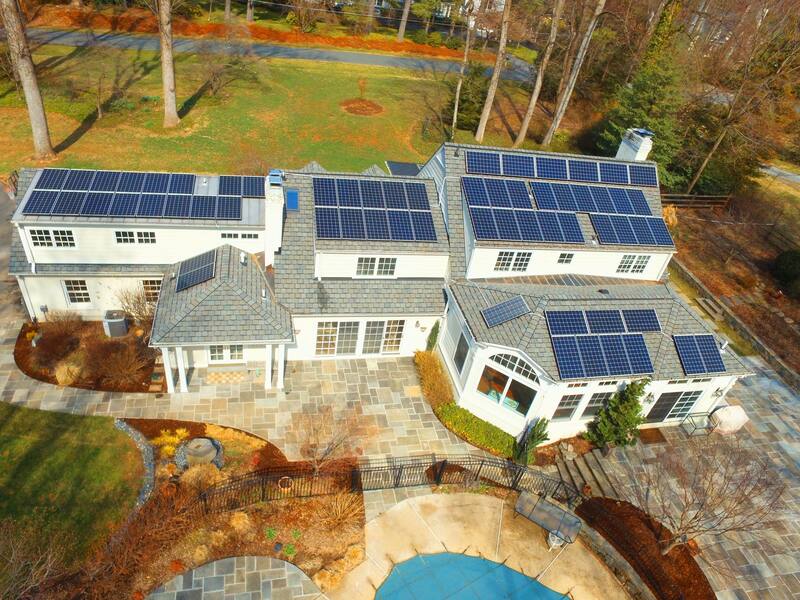 Smartest energy choice under the sun! 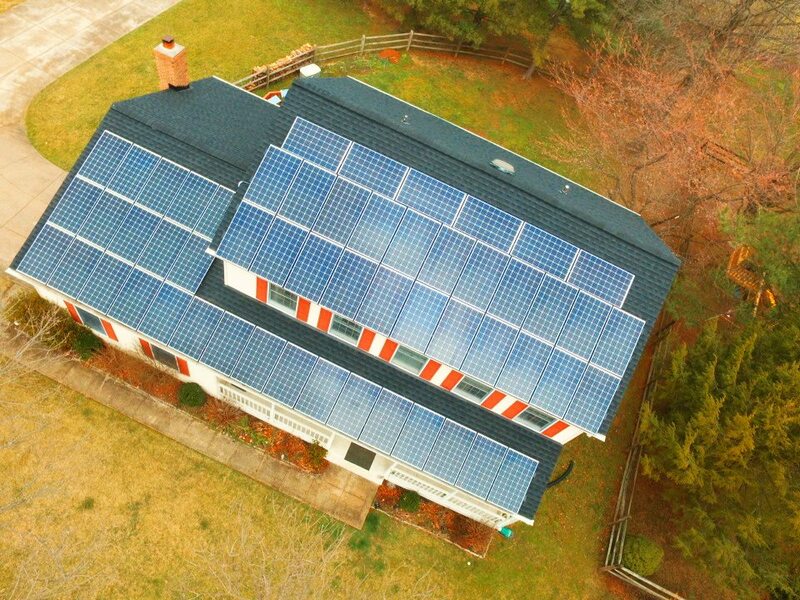 Check out this MSSI installation in Columbia MD. Proudly displaying our installation in Potomac Maryland!